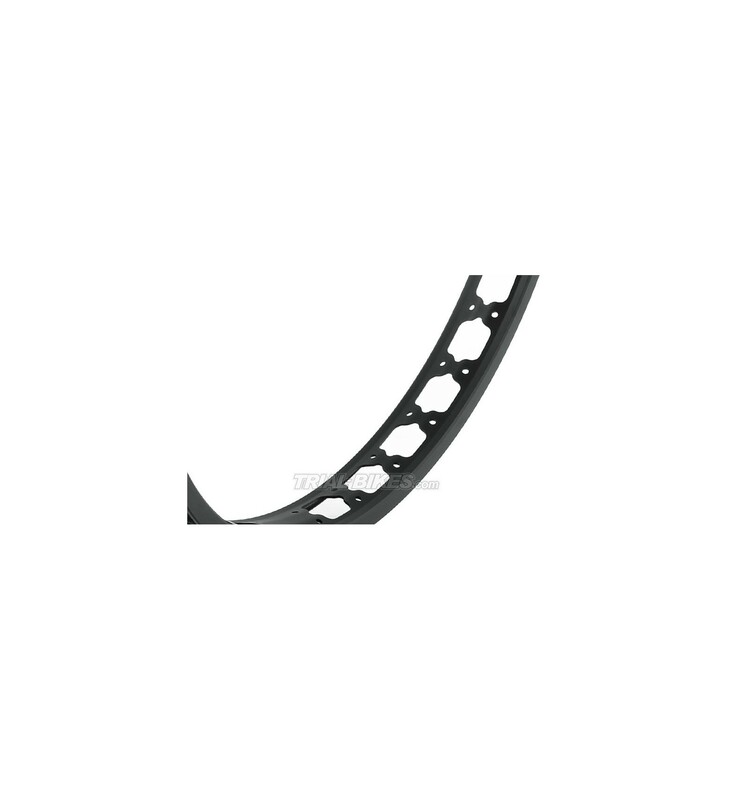 - New Neon 24" rear rim, made from high quality 6061-T6 aluminium. - Neon exclusive single walled design, with wide customized holes, which save all together a lot of weight without compromising its strength. 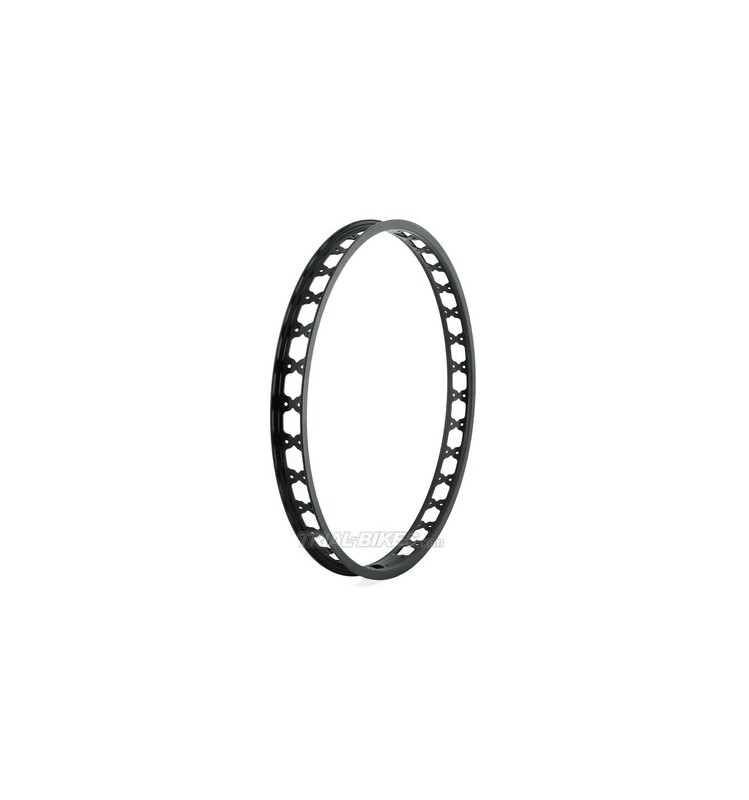 - 47mm wide profile, which offers a great anti-roll performance, even at the lowest pressures, and helps reduce weight at the front. - 32 holes orientated on the center of the rim, only suitable for hubs with 32 holes. - Available in matt black, gold, silver or anodized red. 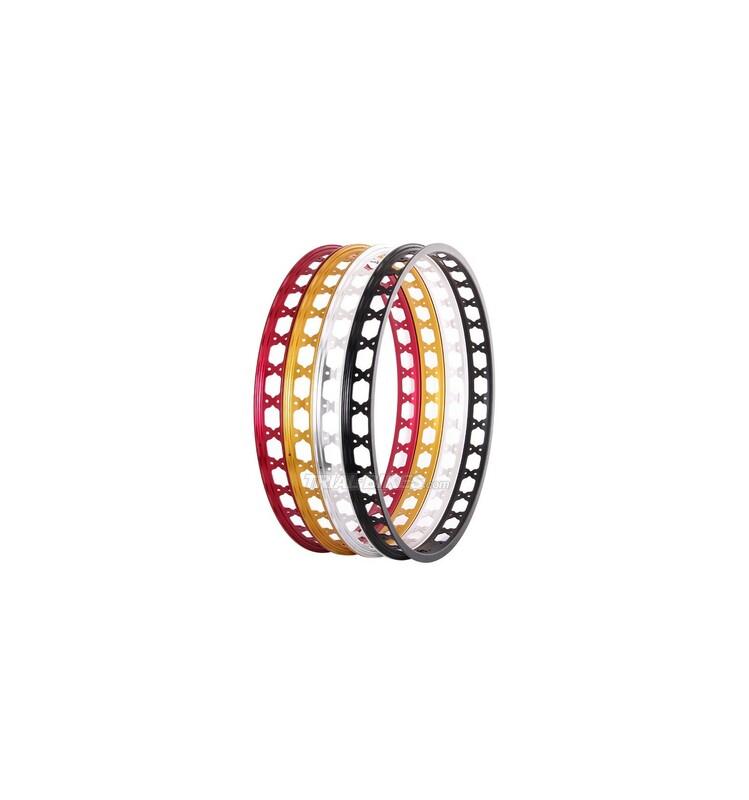 - Matt anodised black, gold, silver or red. 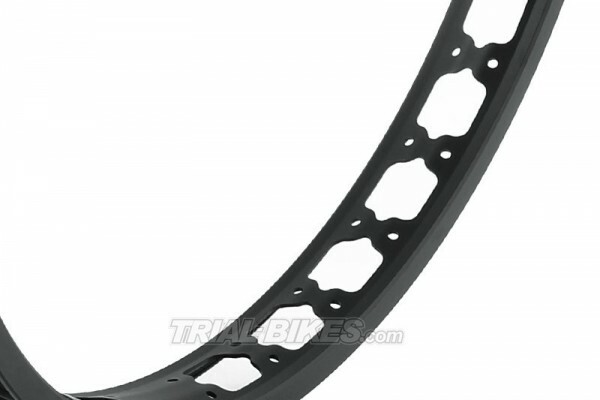 This rim will only suit hubs with 32 holes.